The man was found on the side of the road by a motorist in KwaZulu Natal. A man mugged, doused in petrol, and set on fire in Ashburton KwaZulu Natal on Sunday afternoon is in hospital recovering from severe burns. The 25-year-old man was found in a critical condition by a passing motorist who called authorities after seeing the victim. According to a TimesLive report, the victim who was mugged, doused in petrol, and set on fire managed to extinguish the fire by himself. 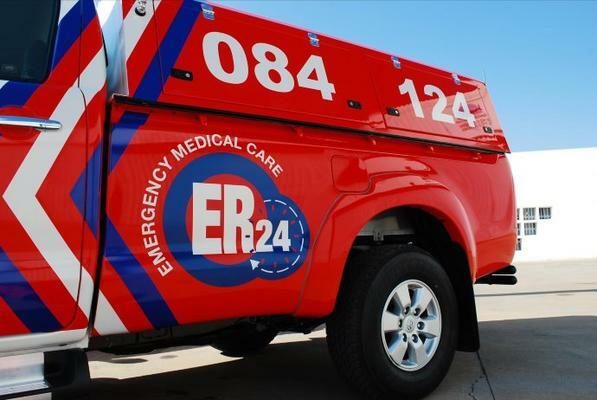 He was treated for his injuries and provided with advanced life support before he was transported to a local hospital, according to ER24 spokesperson Russel Meiring. The man is recovering from severe burn wounds to most of his body.